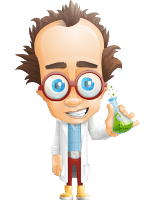 A mad scientist cartoon character prepared as an Adobe Character Animator template. 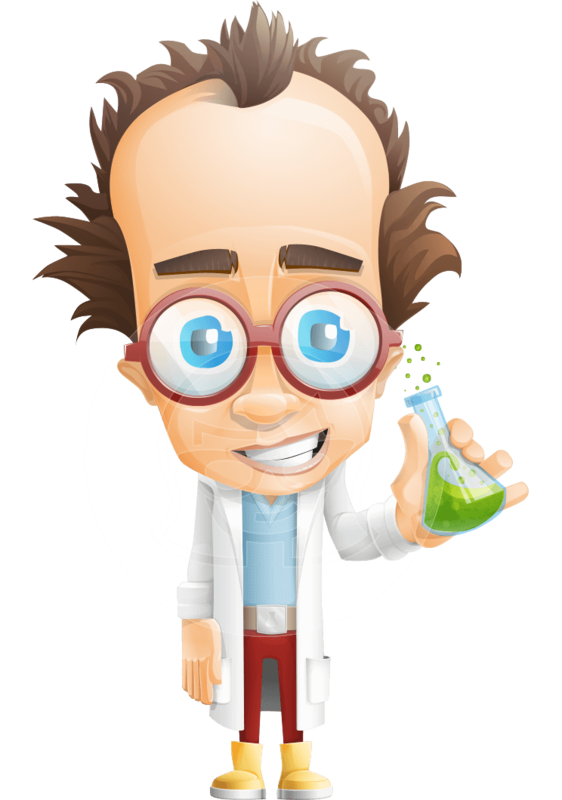 This puppet is suitable for all kinds of science-related projects, and why not innovations, revelations, and more! Once dropped into Adobe Character Animator, the puppet can start lipsyncing your words, express a variety of emotions, wave, give thumbs up, and point. By downloading, you receive the .AI and .Puppet file formats. Enjoy!